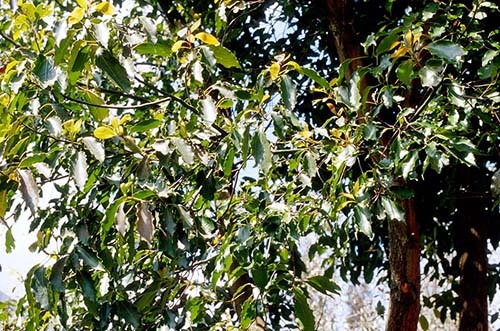 The Asian Ho is the distillate from the leaves of the utterly versatile Cinnamomum camphora tree. With the way global business is going and with China becoming the hub of the aromatrades Ho is now, besides Indian Basil oil, the global source for isolated natural linalool. For our purposes within the Asian aromatherapy perspective it is a classic. It is readily available, it is very inexpensive and it has most amazing healing properties. It is an uncanny representation of the TCM or Daoist adage that the best medicines are the least expensive. Because, so the thought goes, if you believe the more expensive the medicine, the better it helps, then you are inadvertently financing the disease you are trying to cure. 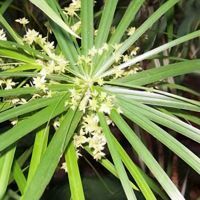 The oil is strongly anti-infectious, anti-bacterial, antiviral and very powerfully antifungal. It is a general tonic and stimulant.